Pleural Mesothelioma Surgery Debate - EPP vs P/D | Which is Better? Among the doctors who treat pleural mesothelioma, debate ensues over which surgical option is better - the extrapleural pneumonectomy or the pleurectomy with decortication. There is an ongoing debate over which procedure is more beneficial to pleural mesothelioma patients. There are passionate individuals on both sides of the debate who bring up several notable arguments regarding costs and benefits of each procedure. 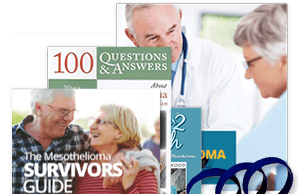 Learn more about the debate and which surgery is best for you in our free Mesothelioma Guide. Survival rates have been relatively equal between the two procedures and both have greatly increased survival times. P/D has lower mortality rates associated with the procedure, but some specialists have achieved mortality rates in EPPs comparable to P/D. P/D saves the lung, but is not effective if the tumor spreads to the lung itself. 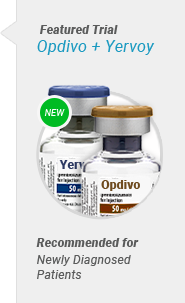 EPP can be used if the tumor spreads to the lung. This debate exists primarily because some doctors believe the EPP is an antiquated procedure. Supporters of the EPP tout the benefits and point to cases where patients lived years and years after having the procedure. 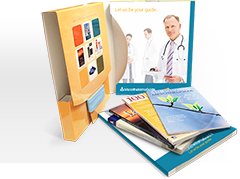 There are many studies involved with each procedure. In many of the studies, doctors vehemently support one procedure over the other. 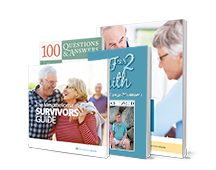 However, patients have received outstanding benefits from both surgeries, chiefly survivorship. Furthermore, as every patient is different, some people may benefit from one procedure, while others may receive a greater benefit from the opposing procedure. Treatment options for pleural mesothelioma are dependent upon which stage a patient is diagnosed with. Patients with earlier stages of pleural mesothelioma are usually candidates for curative surgeries like an EPP or a P/D and can benefit from both. The EPP surgery was initially developed for mesothelioma by Dr. David Sugarbaker while he was at Brigham and Women’s Hospital in Boston, MA. An EPP removes the entire lung, part of the pericardium, and part of the diaphragm – all the areas the mesothelioma has metastasized to during advanced stage 2 mesothelioma. There have been many successful EPP surgeries. Patients’ survival rate dramatically increases and there have been cases of patients living over fifteen years after having the EPP surgery. Both procedures have benefits for patients with early stage pleural mesothelioma. The decision of which procedure to perform is made by the patient and their physician. Additionally, several institutions using these procedures during the EPP have achieved mortality rates comparable to P/D. Many patients who have undergone an EPP have lived more comfortable, longer lives because of the ability to handle intraoperative procedures that those undergoing P/D cannot. Dr. Robert Cameron is the original developer of the pleurectomy/decortication surgery. His method was the first time a P/D showed a demonstrable effect in improving survival times in patients with mesothelioma. Dr. Cameron is the most outspoken critic of the extrapleural pneumonectomy. Dr. Cameron has stated that the P/D is the better surgery for patients because it is a lung sparing surgery with lower mortality rates. According to him, the quality of life of a P/D patient is better than one who had an EPP. A P/D may sometimes include removal of part of the lung, but not the entire lung. However, a P/D rarely remove all the affected areas of stage 2 pleural mesothelioma due to the intricate spread. Although the P/D has a lower mortality rate, treatment plans may involve different surgical procedures depending on the patient’s unique diagnosis. Prior to undergoing an extrapleural pneumonectomy, patients must meet rigorous requirements to ensure they can withstand the surgery. These include a healthy echocardiogram, satisfactory function of the non-diseased lung, stable blood pressure, no previous heart conditions and more. By using stringent requirements for surgery, patients are protected from their lives being put at risk unnecessarily. These requirements limit the pool of eligible candidates but also save patient’s lives. However, critics do argue that patients undergoing this procedure lose their quality of life often without an acceptable improvement in survival time. This makes it more important than ever to get an appropriate diagnosis and see a specialist who has high standards for surgery. Eligibility requirements for the P/D aren’t as stringent primarily because the lung isn’t removed. 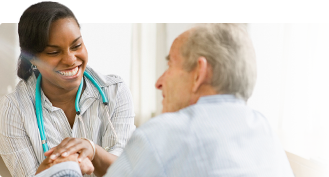 Patients with any history of heart complications are not eligible, but they may still qualify for a P/D. Each of these procedures has benefits for patients with early stage pleural mesothelioma. The decision of which procedure to perform is made by the patient and their physician. Up to now, there hasn’t been much criticism regarding P/D. This is likely because it is very often framed as an improvement on the EPP. However, as with everything, perceived benefits aren’t without their critics. Many comparisons between the two surgical treatments for pleural mesothelioma tend to favor P/D because of the low mortality and sparing of the lung. However, there are several notable disadvantages of the P/D. The first disadvantage of the P/D is that the procedure is not suitable for patients who have a large, cumbersome tumor. In cases such as this, decortication is not possible without damaging the lung. These tumors cannot be removed safely because they have usually invading the fissures of the lung. The human lung is divided into lobes (2 lobes on the left lung, 3 on the right) and the spaces between the lobes are known as the fissures. Most doctors don’t consider the lung operable in this scenario. Furthermore, the tumor may have spread into the lung itself at this point, making a P/D useless. Another criticism is that the procedure doesn’t remove enough of the tumor, or cancerous mass. Patients who had an EPP can handle intraoperative chemotherapy and higher doses of intraoperative radiation. 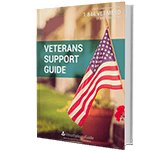 These methods allowed for longer survival times in some cases and fewer side effects. The presence of the lung itself is the reason patients who underwent a P/D couldn’t have higher doses of radiation. Pulmonary toxicity is too risky in this context. Lastly, is the local recurrence of tumors after a P/D are higher than in cases of EPP which implies the procedure, albeit more radical, may not be as bad as EPP critics say. 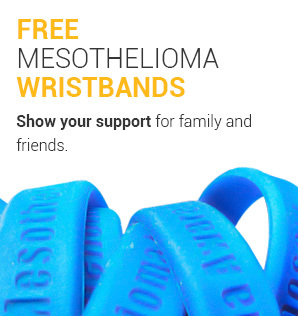 Top mesothelioma specialists Drs. Raja Flores, Harvey Pass and Valerie Rusch oversaw a key study on extrapleural pneumonectomy and pleurectomy/decortication. The study followed 663 patients who were all treated with either an extrapleural pneumonectomy or a pleurectomy/decortication. Patients with all stages of pleural mesothelioma took part in this study. As usual, the largest group receiving the surgeries was early stage diagnoses. However, there were an unusually high number of stage 3 and 4 patients who utilized EPP or P/D in an attempt to improve their quality of life. This study suggests more individuals are taking part in late-stage radical surgeries. In order to measure the margin, the edge of the tissue surrounding the removed tumor is tested for the presence of any microscopic cancer cells. If there are no cancer cells present, an adequate margin has been achieved. The EPP’s theoretical goal is to remove all the cancerous cells possible (adequate margin) to reach a potentially curable situation. 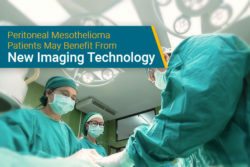 However, it is generally accepted by most surgeons that complete elimination of cancer cells is not possible with surgery alone in regards to mesothelioma. However, the EPP is performed nowadays with a treatment of intraoperative chemotherapy to kill the cancer cells that surgery alone could not remove. In this way, the EPP could achieve its theoretical margin. 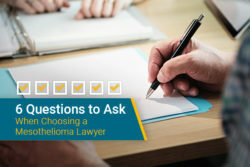 It is important to take into consideration that there are several institutions using both procedures for pleural mesothelioma patients that choose the EPP over the P/D. These institutions have carefully assessed which procedure was more beneficial for their patient based on the patient’s need and not the institutions personal agenda. 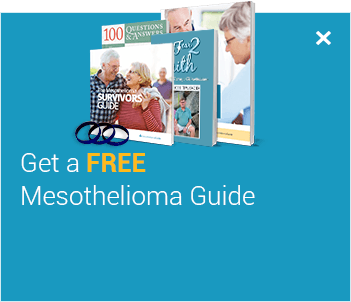 Use our free Doctor Match program to find a mesothelioma specialist who can address your specific treatment needs. Last Edited: September 5, 2018.